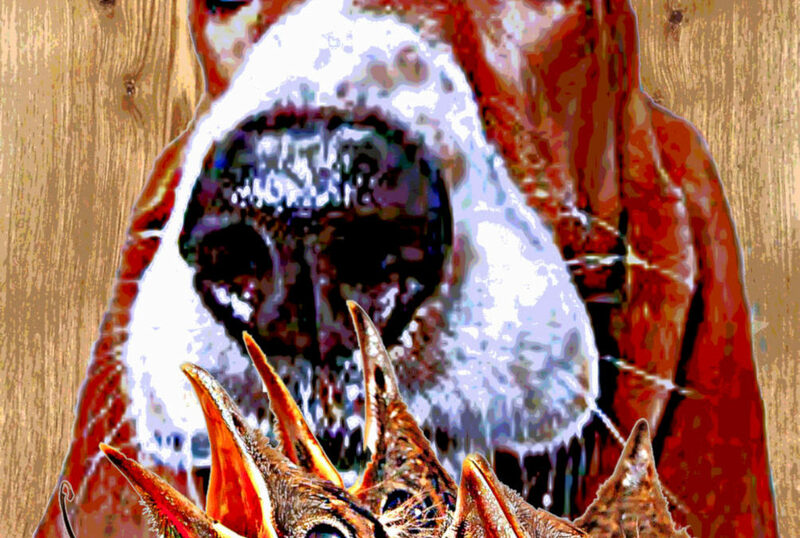 Animal art of cats and dogs or dogs and cats. 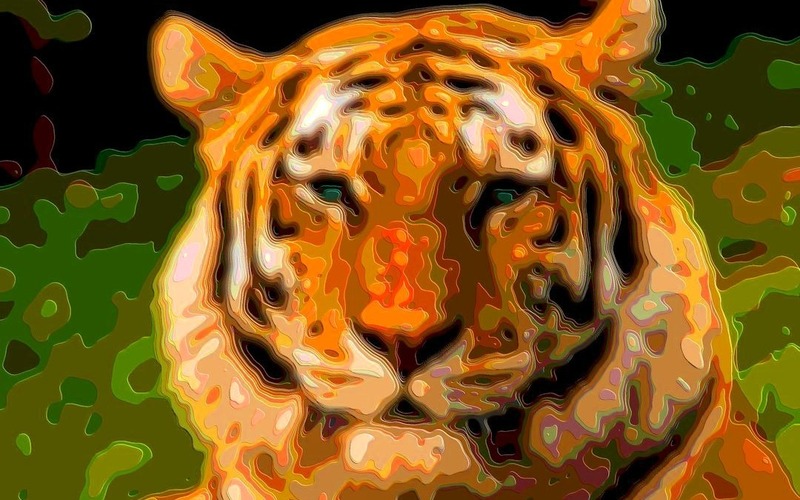 Image gallery of cat art and dog art. 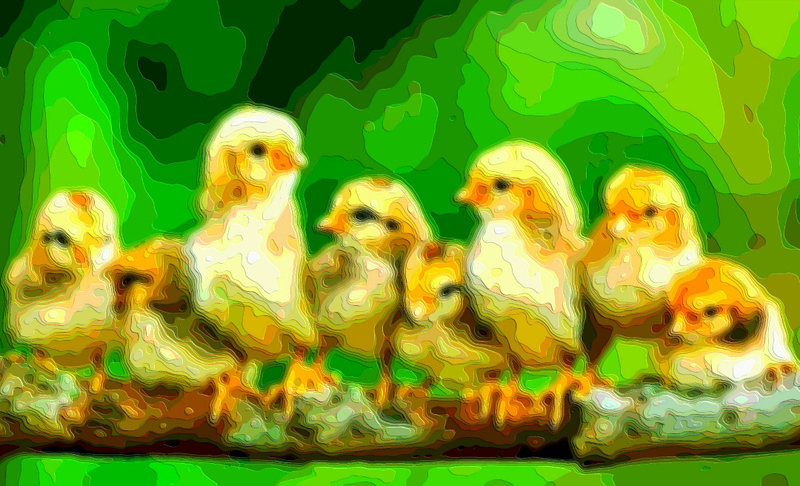 Animal art of birds is digital art by artist Mary Clanahan. More images of animal art like birds in the gallery. 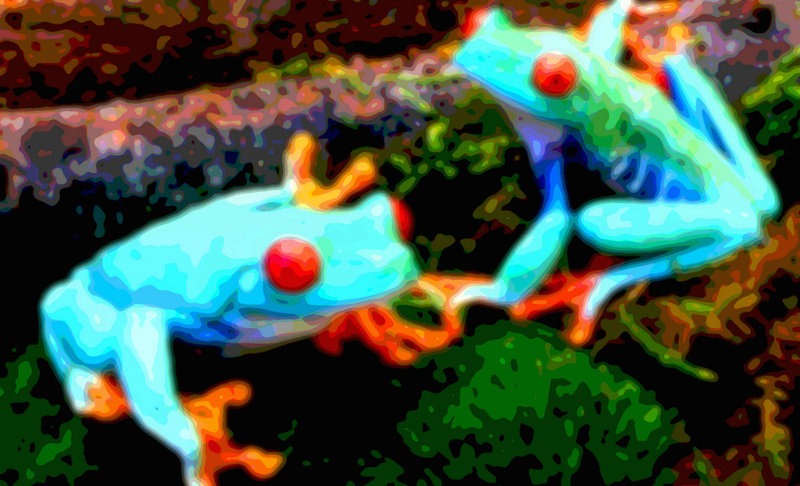 Animal art called Blue Frogs by digital artist Mary Clanahan. More animal art in the Animal Art Gallery.